"The moment a child is born, the mother is also born. A mother is something absolutely new"
There is just something about that beautiful quote that always gives me goosebumps. It is so true. Motherhood, is the most beautiful gift. Motherhood truly changes us, for the better. As hard as it can be at times, and how we sometimes long for the days before babies, watching our child learn a new skill or hearing them laugh, or snuggling them with them on the couch, there is nothing our "old life" that can quite compare. Motherhood is full of joy, sacrifice, and unimaginable love. 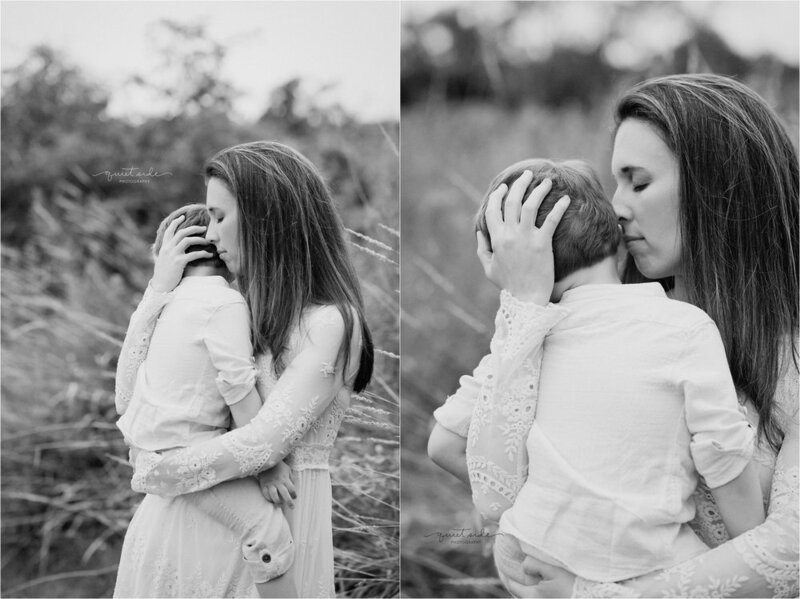 As a motherhood photographer, I am blessed to capture these tender moments between a mother and her child. Moments that define their relationship and unbreakable bond. 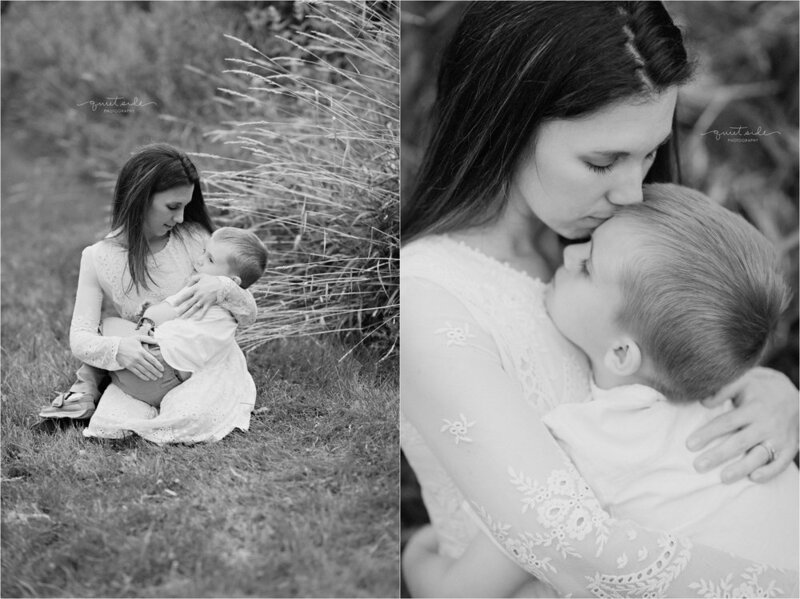 Often, motherhood sessions bring tears to my eyes because they are just so beautiful. This particular session was one of those sessions. 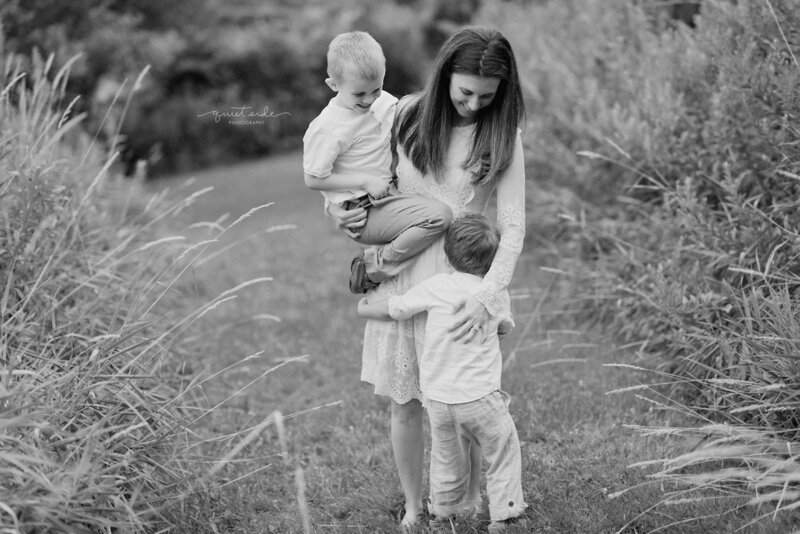 Every time I look at these gorgeous images of this beautiful mama and her 2 sons, I get goosebumps. The way she looks at her babies with so much adoration and love, and they way they look back up at her melts my heart. 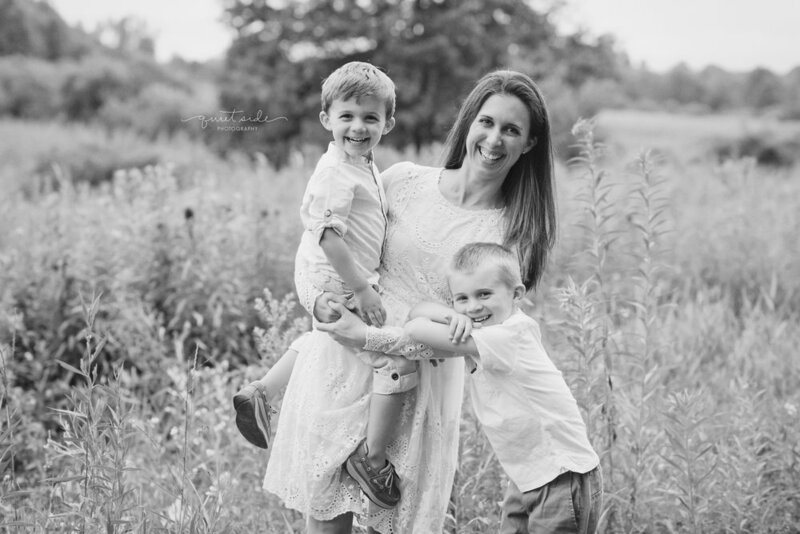 As a mother of 2 young boys myself, I know that the days are often filled with mess and noise, and a whole lot of rough-housing. 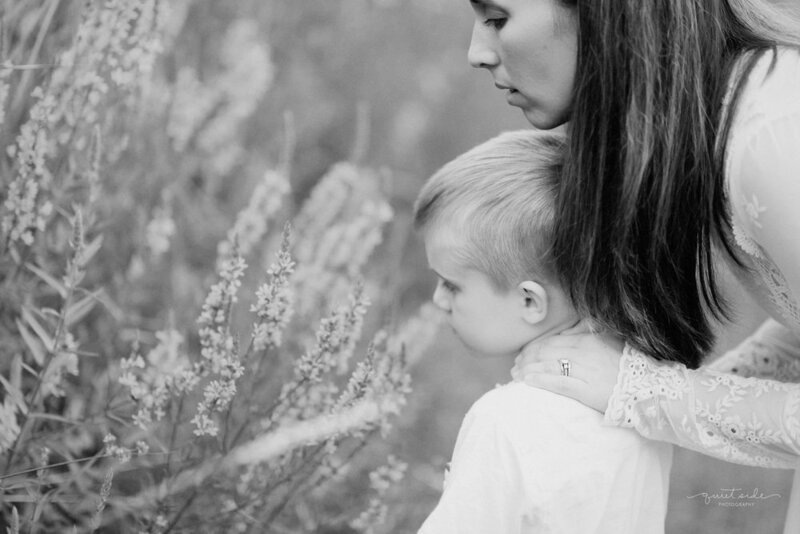 Those moments that only a boy mom embraces, because we know that one day our home will be clean and quiet and we will miss all that noise, and mess, and chaos. 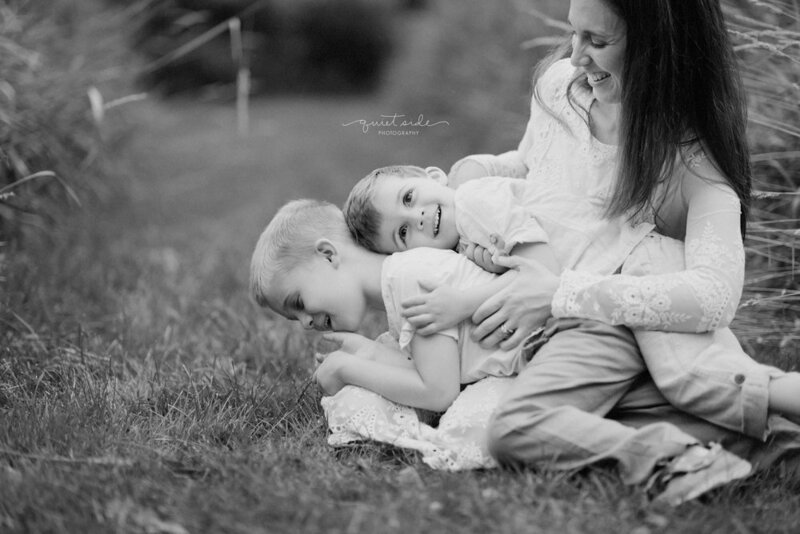 But even the rowdiest of boys, simply melt in their mama's embrace. 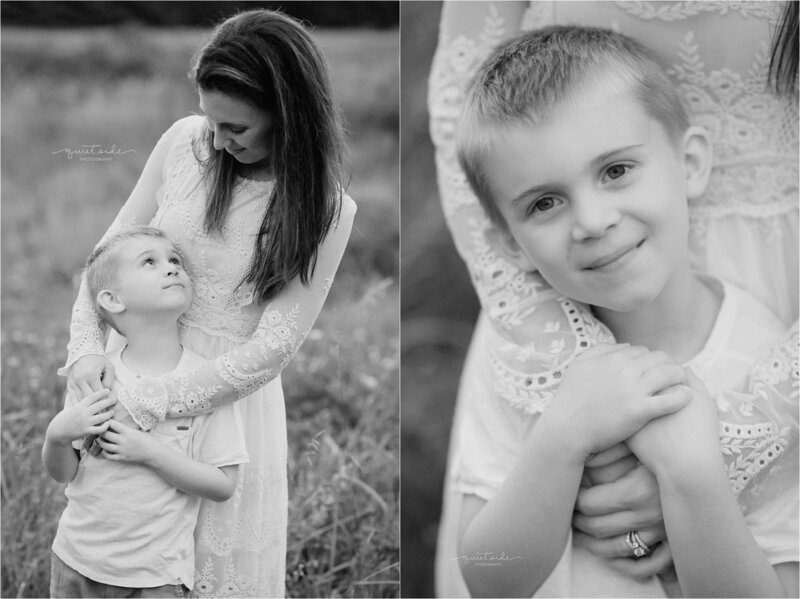 Boys love their mamas, and mother's love their sons more than they will ever know.